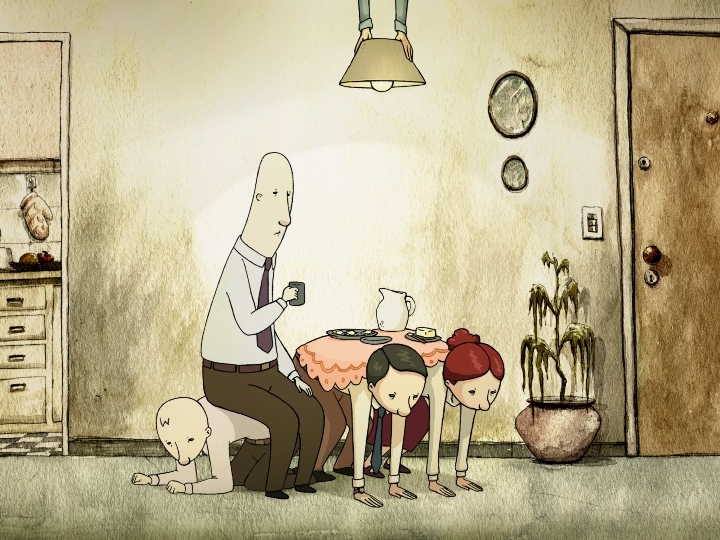 A short animated glimpse inside a world, not so different from ours. Or is it the one we know, just expressed in symbols? You can decide for yourselves. 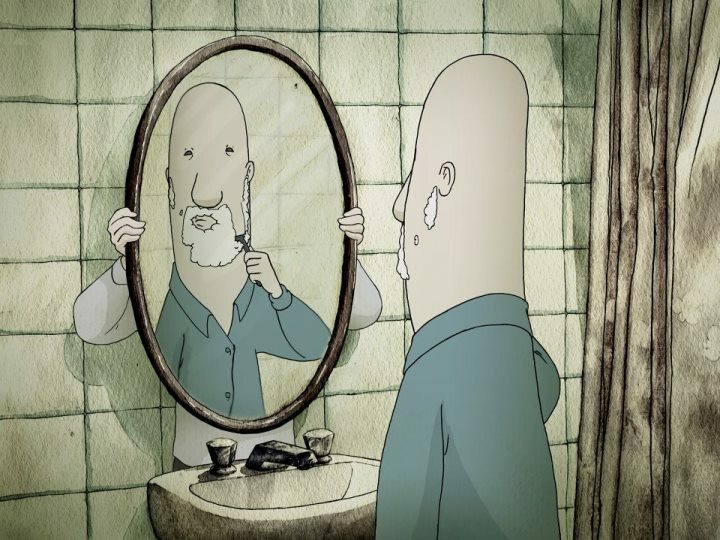 This award winning, Argentinian short animated movie by Santiago Grasso, shows us a world where humans are reduced to mere objects. A place, were people can afford being human only in their free time, because after their shift starts, they are just things, or tools that are used for everyday tasks. 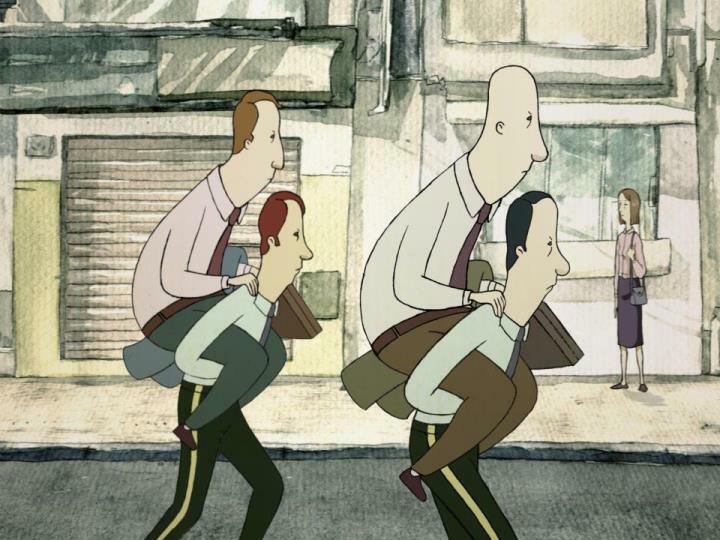 Is it an reflection of the dehumanization of today’s society? Or the symbolic meaning of people being perceived only through their work, and not through their character? Or something completely different? Who knows, but after watching it, the movie leaves a lot of place for thinking about the values of our society.